Over 25 years experience teaching piano and voice. Bachelor and Masters degrees in Music Education, minor in piano performance and choral conducting. 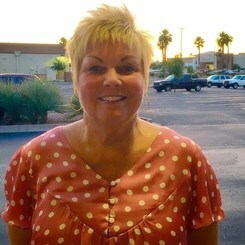 In AZ since 1979 on staff, doing music, at Central Christian Church, currently at Red Mountain United Methodist Church. Request Lessons with Deborah today!